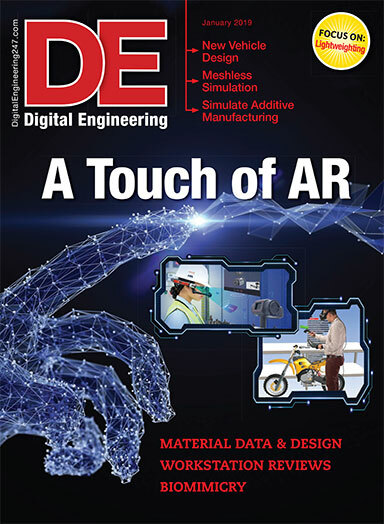 Our January cover story shares the advances that are bringing a greater touch of naturalism to augmented and virtual reality. Voice command, hand gesture, texture mimicry and other advances bring a greater touch of naturalism to AR-VR. Pioneering program gets a host of improvements. The combination of nature and new topology optimization and simulation tools serves up a powerful approach to achieving lightweighting design.